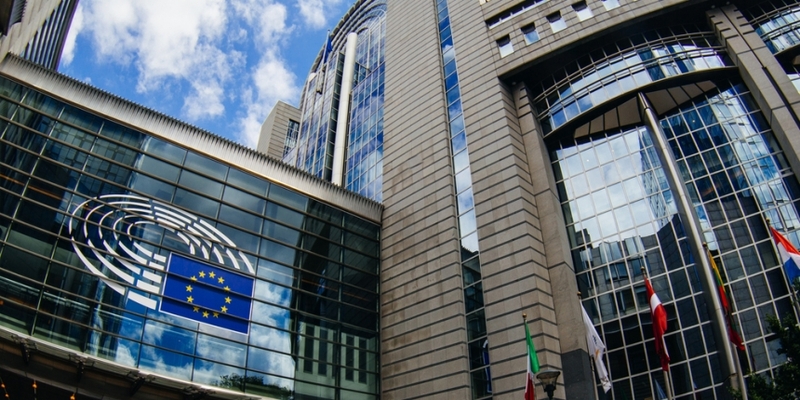 The European Parliament has backed a move to bring closer regulation to cryptocurrencies. The parliament’s members voted by a large majority on Thursday to support a December 2017 agreement with the European Council for measures aimed, in part, to prevent the use of cryptocurrencies in money laundering and terrorism financing. The parliament members passed the move by 574 yes votes to 13 no votes, with 60 abstentions, according to a release. The new legislation seeks to address the anonymity of the financial technology by implementing rules for cryptocurrency exchanges, platforms and wallet providers. Under the measures, such entities must be registered with authorities and will to have to apply due diligence procedures, including customer verification. According to the release, the updated directive will come into force three days after publication in the Official Journal of the European Union. After that, member countries of the EU will have 18 months to bring the new rules into national law. The European Council’s December consensus agreement also proposed a range of new EU-wide penalties for those convicted of money laundering. The measure marked “an important milestone in the fight against organised crime at a European level,” a rapporteur said at the time.